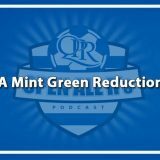 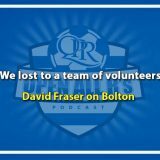 The Open All R’s podcast is back for its 7th annual live podcast, join David Fraser, Paul Finney, Chris Charles and Chris Mendes banter about QPR an’ that. 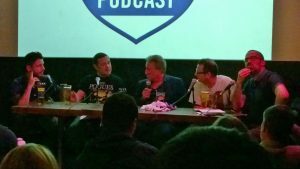 This hugely popular podcast records a live show on the 8th May at Roundhouse Bar & Café, 2 Chalk Farm Rd, Camden Town, London NW1 8EH Map. 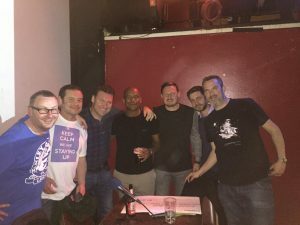 Previous live shows have seen such legends as; Neil Warnock, Trevor Sinclair, Andy Impey, Lee Cook, Marc Bircham, Kevin Gallen, Andy Sinton and Rodney Marsh. 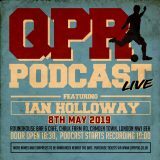 This year is no different, joining the award-winning panel for a special QPR-tastic evening of puns and punditry are QPR fan favourites Clint Hill and Shaun Derry. 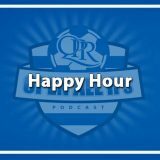 Join us on Tuesday 8th May as we take stock of the craziest of league seasons. 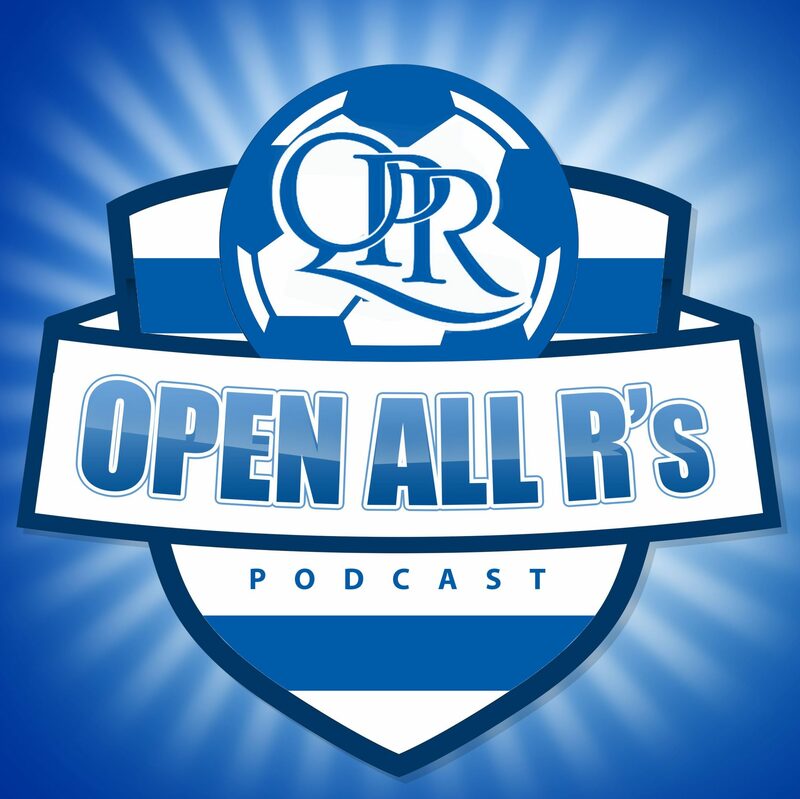 Doors open at 18:30 and podcast go on air from 19:00.